BATANES GRAND HOLIDAYS TRAVEL & TOURS | "Personalized Service, Batanes at its Best!" 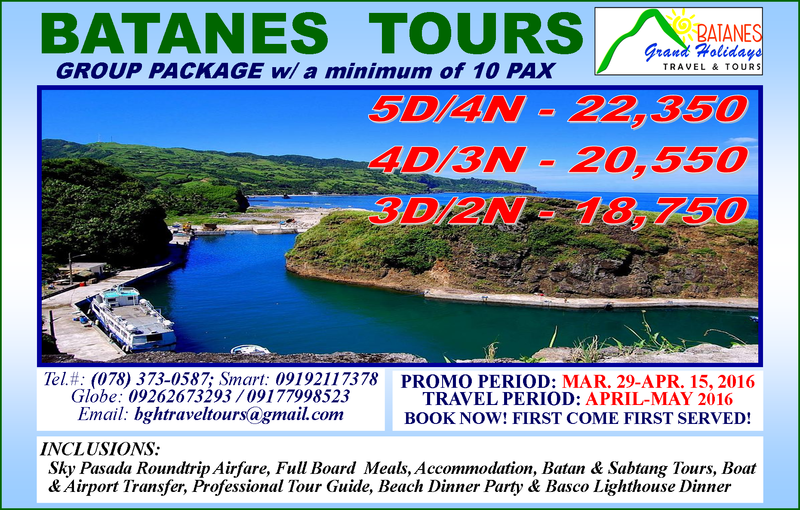 ~ "Personalized Service, Batanes at its Best!" Avail our Promo Packages: 10 PAX + 1 FREE!! Rates are VALID UNTIL MAY 2016 ONLY! BOOK NOW! FIRST COME FIRST SERVED!! 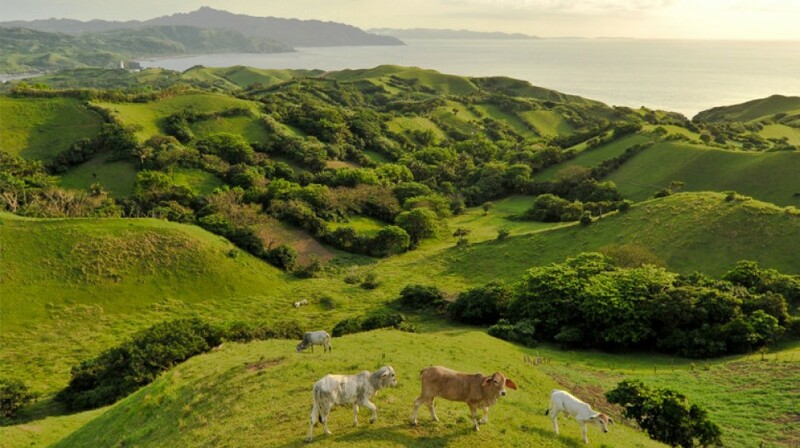 Batanes is the only province in the Philippines declared in its entirety as protected landscape and seascape are. It is a haven for individuals who are into nature’s beauty and great outdoor adventure. Most travel-enthusiasts include Batanes in their bucket list. The province offers breathtaking sceneries to spirited and tranquil community experience.